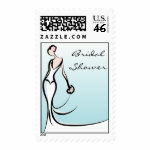 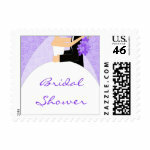 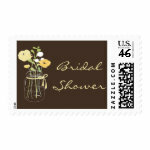 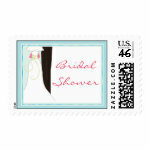 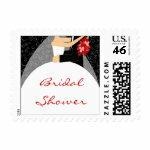 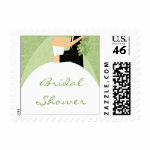 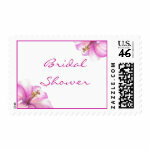 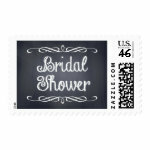 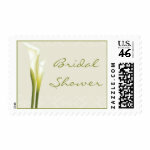 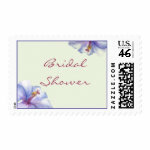 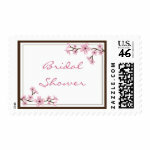 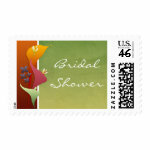 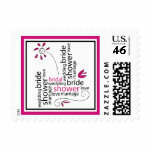 Bridal Shower Postage Stamps for Every Shower Theme! Add a special touch to your bridal shower invitations and wedding shower invitations with custom bridal shower postage stamps. Find designs for every type of shower, including rustic bridal showers, elegant bridal showers, and couples wedding showers.